Court Appointed Special Advocates (CASA) of Pueblo hasn't added a story. Every day we see the fears and challenges the children we serve face; horrific abuse and neglect, abandonment, multiple homes, institutionalizations... They have to face these challenges and the life-lasting consequences. The very least we can do is face our fears and climb down a building while getting our friends excited to raise money for a cause that gives these children a VOICE. 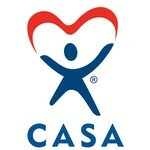 READY TO BE A HERO FOR OUR KIDS? 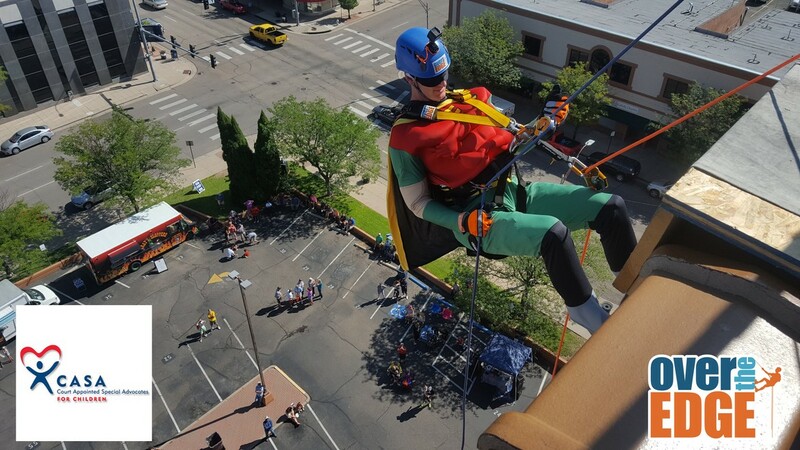 A number of brave Edgers will have the opportunity to rappel down the historic Thatcher Building, in exchange for donations back to CASA of Pueblo. Experience the once-in-a-lifetime opportunity to rappel down the historic Thatcher Building!